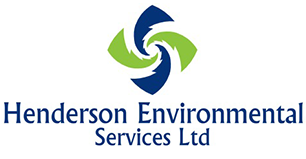 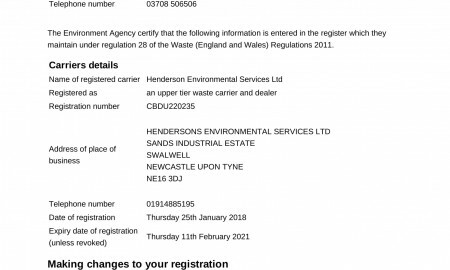 Henderson Environmental Services Ltd are Fully Licensed Asbestos Removal Contractors. 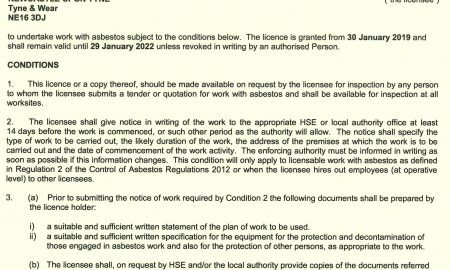 Licensing is an addition to the general framework of health and safety law. 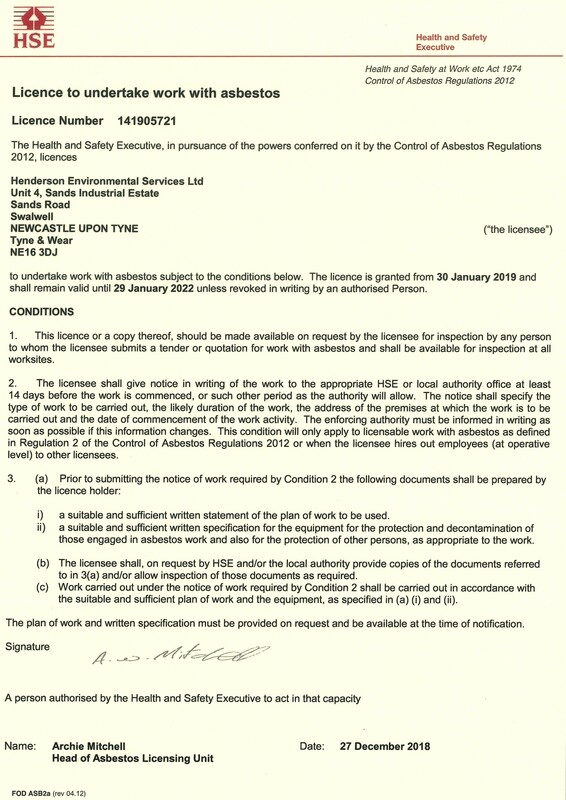 Asbestos Removal is a much specialised and highly regulated operation, and we pride ourselves on the efficiency and commitment of our team of experienced asbestos removal operatives.